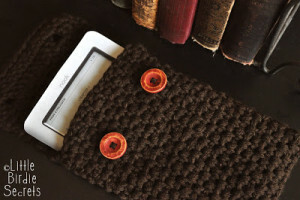 This cozy is designed to fit a nook or a kindle. 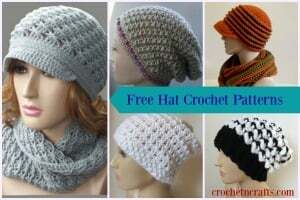 It’s crocheted up with the moss stitch, which is quick and easy and results in a nice fabric. 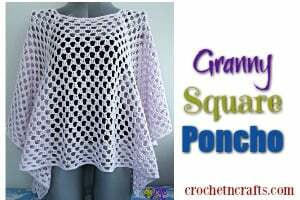 You will need a worsted weight yarn, an I crochet hook and two buttons. 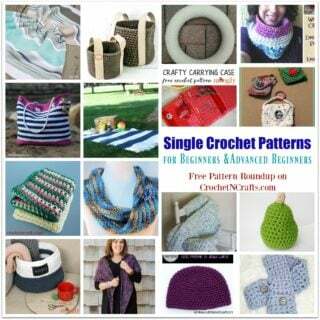 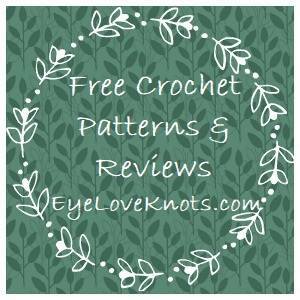 If you enjoyed this free crochet pattern you might also enjoy more designs by Little Birdie Secrets.